The DF-A0047 is a handheld wideband antenna for direction finding and transmitter hunting in the 20 to 8500 MHz band. Combining several antennas in a neat housing along with integrated electronics makes it quite effective when used in conjunction with signal analyzers. A single RF output is provided, with internal switching to select the appropriate antenna and whether to connect or bypass the low-noise wideband amplifier to enhances system sensitivity when in active mode. In passive mode, the amplifier is bypassed so that the antenna can be used in the presence of strong signals. Version DF-A0047-01 includes an attachable loop antenna with a diameter of 300 mm for 9 kHz to 20 MHz direction finding. 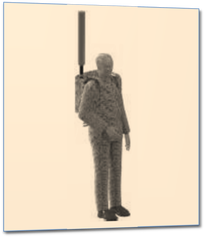 Manpack direction finding provides the ultimate portability in a DF system. The DF-A0120 is a wideband DF antenna intended for on-the-move direction finding from 20 to 3000 MHz. Implemented as a dual-band vertical stack, the low frequency band is enhanced with patented hybrid loop-Adcock technology to provide improved sensitivity vs traditional designs. 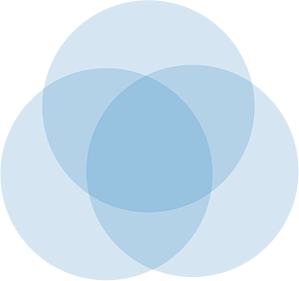 The antenna presents patterns suitable for the Watson Watt estimation method, as well as 3-channel correlative using integrated band switch and control electronics. External and internal RF chain calibration is provided along with a digital compass and active GPS antenna. 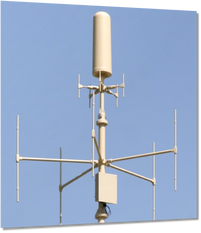 A variety of mast mountable, fixed site and tactical wideband direction finding antenna arrays are available covering 20 - 3600 MHz. Designed for two-channel phase-sensitive receivers, correlative interferometer algorithms yield typical angle of arrival uncertainty of about one degree in azimuth. 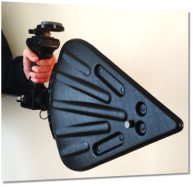 Collapsible to a 44 pound, 66x16x10 inch volume, this high sensitivity portable direction finding antenna system covers 20 to 3600 MHz. Two-channel receivers with phase-sensitive correlative interferometry are ideal for use with this array. An optional whip can be attached on top for omnidirectional HF monitoring. This comprehensive monitoring and direction finding antenna system covers MF to S or C band using a loop array for good DF performance at low frequencies and pentagonal wideband dipole and monopole arrays for upper frequency ranges. 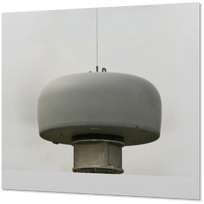 Secondary pentagonal arrays are combined produce omnidirectional coverage up to 6 GHz, and an optional HF whip on top of the antenna provides a sensitive omni for lower frequencies. Lightweight mast mount, and vehicle versions are available, as well as a maritime direction finding model with more robust mechanical and environmental protections. HF DF is enjoying a renaissance. Join the revolution with our high frequency DF antenna and array solutions. 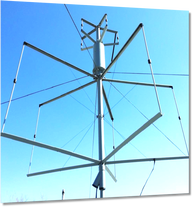 Tactically deployable single structure HF antenna elements and arrays can be used for receiving and locating LHCP, RHCP and vertically polarized signals. When stowed, the tactical antennas collapse into a very small form factor for easy transportation and storage. 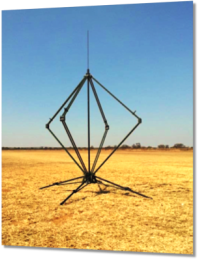 HF radio direction finding arrays of active monopoles are also offered for more permanent installations.